small enough to treat you individually. In 2014 our business started to grow to a size where we really needed to implement a transport management program. After doing much research we found FreightTracker to seem like the most user friendly system on the market. We moved quickly as we wanted it implemented prior to the start of the new financial year. Looking back it really was the best decision we could have made for our business. Our customers are happy with the automated messages that they receive, they keep them up to date every step of the way and our allocator has no difficulty ensuring his daily jobs are completed with a very simple three step allocation process. Having this system has also allowed to ensure we capture all charges and enables us to keep notes on file relevant to each and every job we do. When we implemented the FreightTracker program, it was also a reasonably new system into our industry, over the past 18 months we have received constant upgrades and the plan they have for the future is exceptional and will keep us up to date with and in line with our competitors. We met the Freight Tracker team while we were looking for some software to manage our growing container and testimoniallinehaul business. We had just spent significant money with another supplier who never really provided what they promised and wanted to charge us for every conversation. Andrew and Jared listened to what we wanted and then learnt our business. They also challenged us about our requirements and we often found better ways to do things. One of the first things we said to them was that “We are truck drivers and we have fat thumbs – so make it easy” – and they did just that. We don’t have to worry about new staff and the time it takes to learn the system – its that easy that they can pick it up with very little instruction. 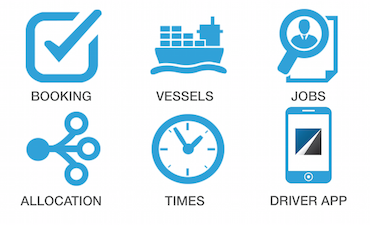 Freight Tracker has cut our demurrage costs and our efficiency has increased significantly. The support of the system is excellent and the team is just a phone call away and can usually resolve questions / issues rapidly. 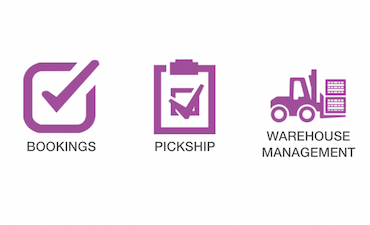 Beechey Carriers highly recommends Freight Tracker as a transport management system. Sick of big organisations who have forgotten who the customer is? 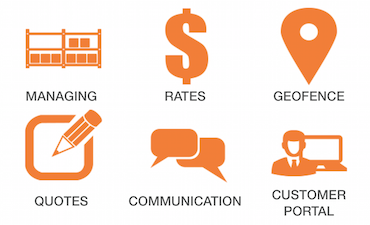 Freighttracker grows through listening and responding to our clients. Want us to listen to you? Easy Allocate is a simple to use system for companies in the civil engineering industry or in fact any company that has multiple sites and wishes to track their large and small equipment and people across those sites. It also has a bulk haualge module. The use of the system is primarily done through simple drag/drop actions. Gearbox is a web based software for better fleet management, witch helps you to easily track maintenance on any kind of vehicle. 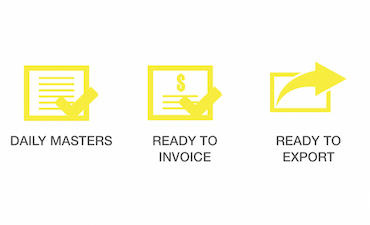 Services can be based on Km's, Hours, days or combinaison of all 3. Gearvox also gives you access to personalised checklists for any equipment. 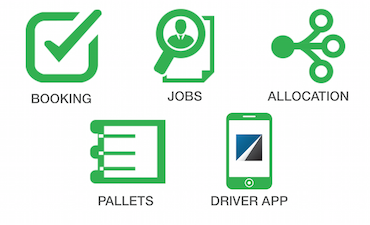 Prestart is web based software to make fleet compliance simpler. Carry out checklists from a smartphone or tablet, with photos of faults and failed items sent it straight to the office. No more waiting for paperwork to be returned to the office. 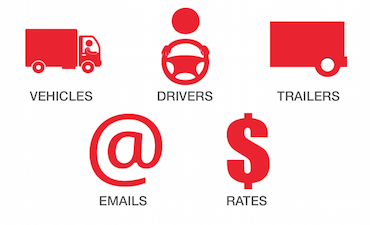 Manage your fleet on an easy to use interface.